In preparation before going live, the MMR Roll Back system has been silently running in the background over the course of the last Season as we collected data to identify potential issues, account for outliers, and properly investigate edge cases. 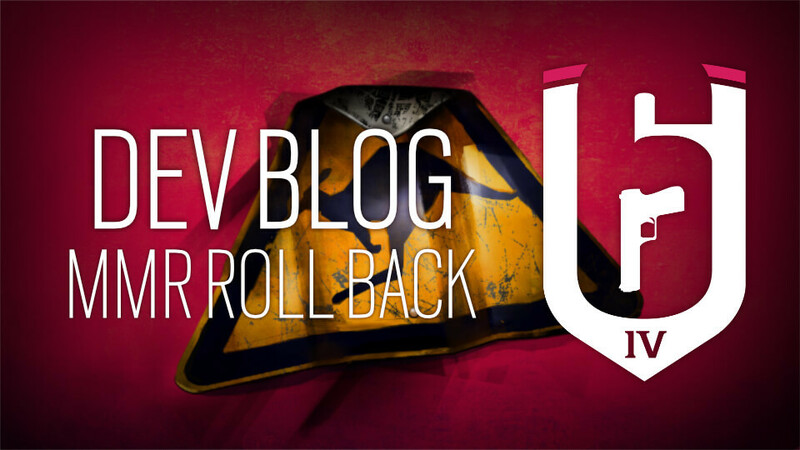 We have tested various avenues and parameters within the new MMR Roll Back environment, but we continue to look forward to further developing this process further with feedback from our community. In this graph, we can see the highest amount of MMR removed to a single player every 30 minutes, over the course of 24 hours. Part of the reason we are doing this is also to push back against boosting services that use cheats to boost accounts. In the chart above, the larger spikes are boosted players having the MMR rolled back from Platinum/Diamond to a much lower rank. The larger spikes in particular (-5600 MMR for example) are the result of players that are consistently playing with cheaters over an extended period of time having their MMR rolled back. The current Roll Back feature will roll back all games (victories and defeats) the banned cheater participated in. We also explored a few other options, but based on the results of the data, rolling back all games will help to maintain a stable MMR environment, while still reducing the impact of cheaters on games. We look forward to evolving this feature with feedback from our community on the forums[forums.ubi.com], and the official subreddit.